As I grew up, I remained to be fascinated with the contrasting beauties of Day and Night. I have also formulated my own answer with my childhood thought: The city sleeps, a few seconds at dawn, and a few during sunrise. 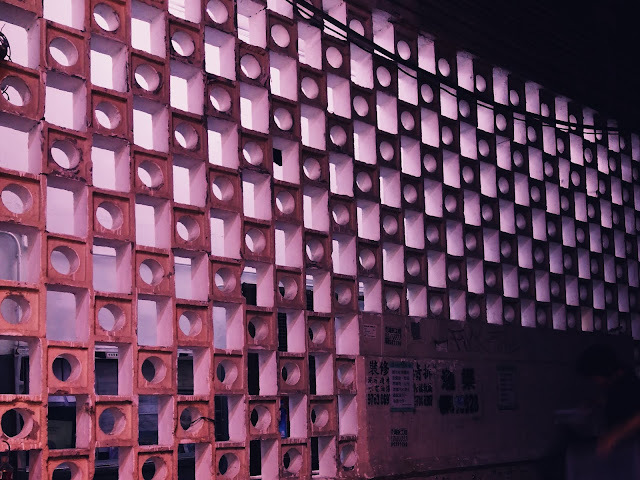 This is more than enough to show us a new meaning, a new energy, a new form of hope and story that all gets uncovered as we cruise along time and place. 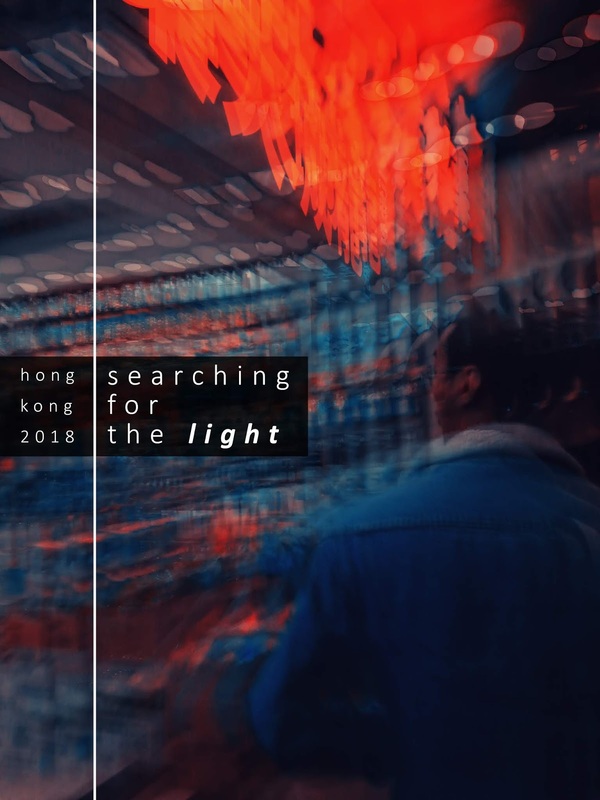 My recent trip to Hong Kong brought me, my husband, and our friend Arbi to a long late night walk along the what seems to be never-ending stretch of Mong Kok and a few alleys along the way. One of our to-do list is to hunt for the dying signs of Neon Lights. With the development of the city and the quest for a more sustainable and safer city, the once considered form of art and craftsmanship have been threatened. First introduced in the 1920s, Hong Kong establishments used the Neon lit signage to promote their businesses and welcome people into their space. 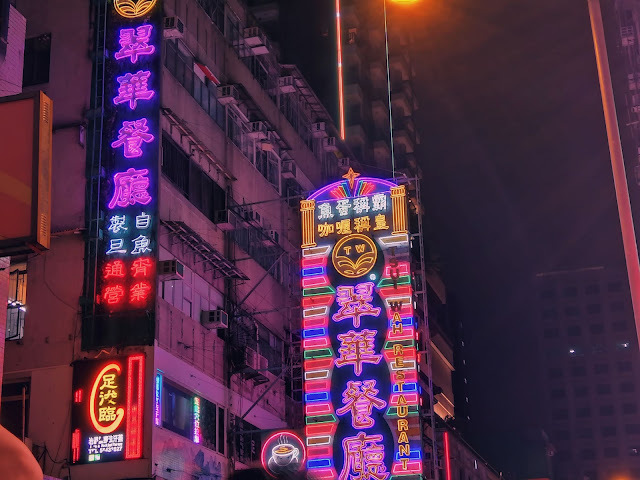 The use of these colorful and lit up signs have spread out in Hong Kong in the 50s until about the 70s and the 80s. Hong Kong once became the Neon capital of Asia and even the world. Stores would align along with the hugely lit signage suspended along the streets that served as another form of gallery for the people cruising along the streets of Hong Kong. 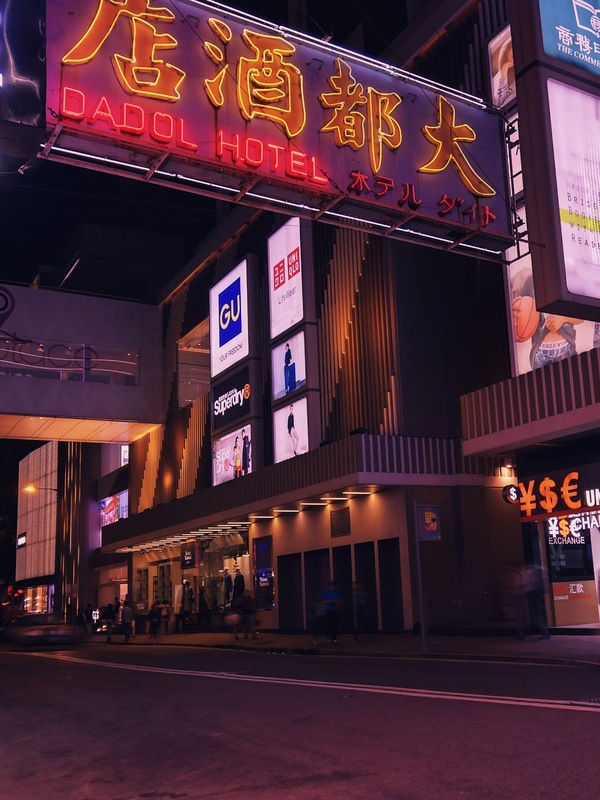 It was until 2011 that the government has been very strict on taking out the huge signs that once enveloped the streets and replaced it with LED alternatives. According to an article from Google Arts & Culture, the widespread use of Neon lights started in the busy Nathan Road and the lively district of Wan Chai. I still remember seeing old photographs of Hong Kong when I was younger and darkness had very little to no trace at the sight of the massive array of neon lights prancing along building facades and street pavements. 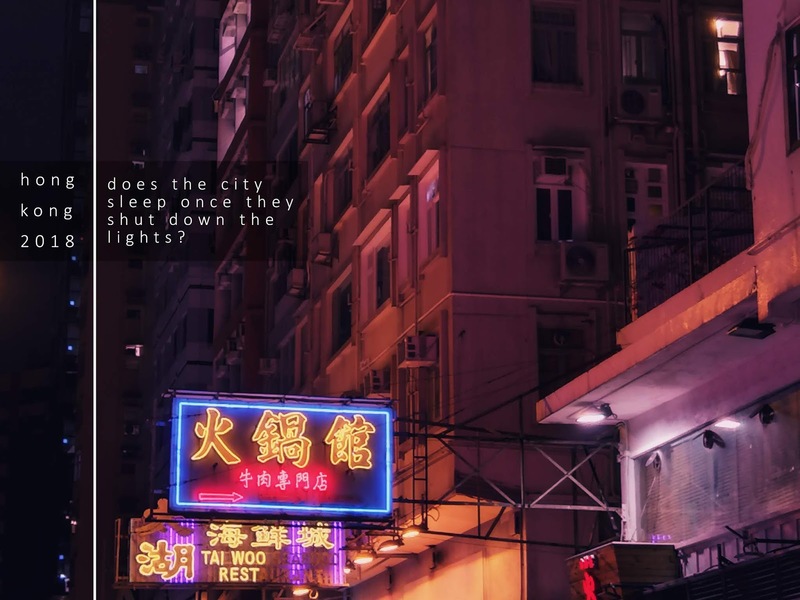 It felt like the city never slept. 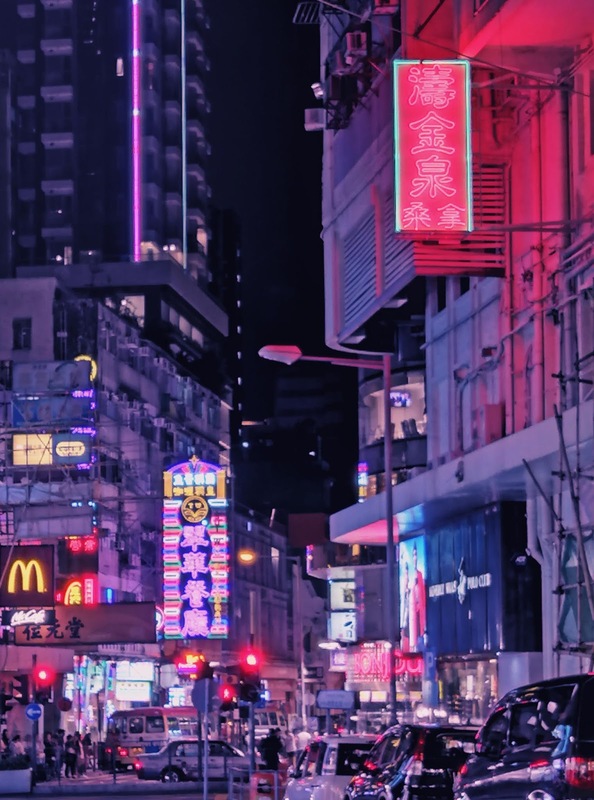 This memory of Hong Kong drove me to the idea that one day, when I am old enough to stay up late and wander by myself, I would let myself get enveloped by the presence of these colorful streams of neon. To our demise, I think we came a little bit too late. 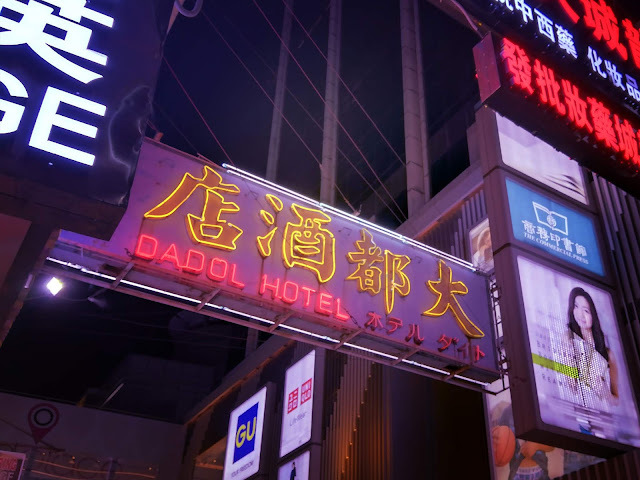 It was quite a challenge for us to find a whole stretch filled with Neon lights. 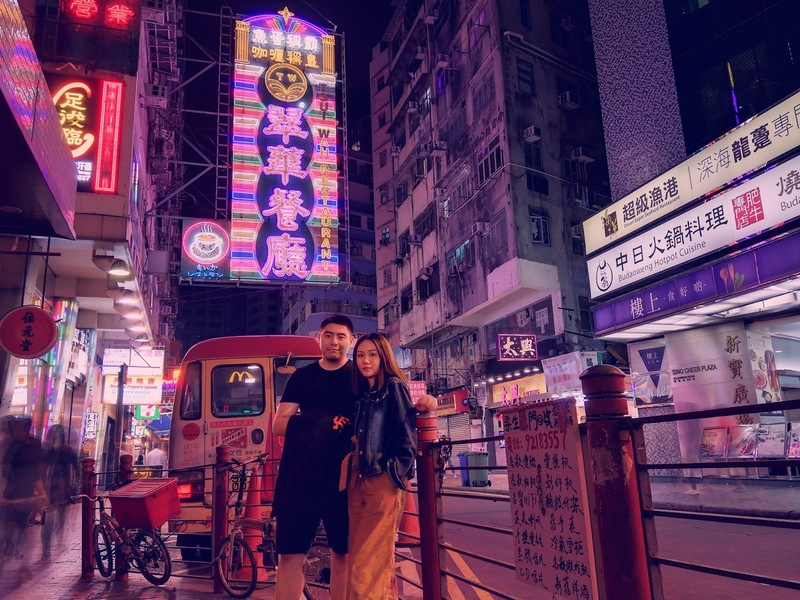 Since we lived in Mong Kok, we decided to just explore the place and take our chance to encounter a few of the remaining neon signs that we could find. 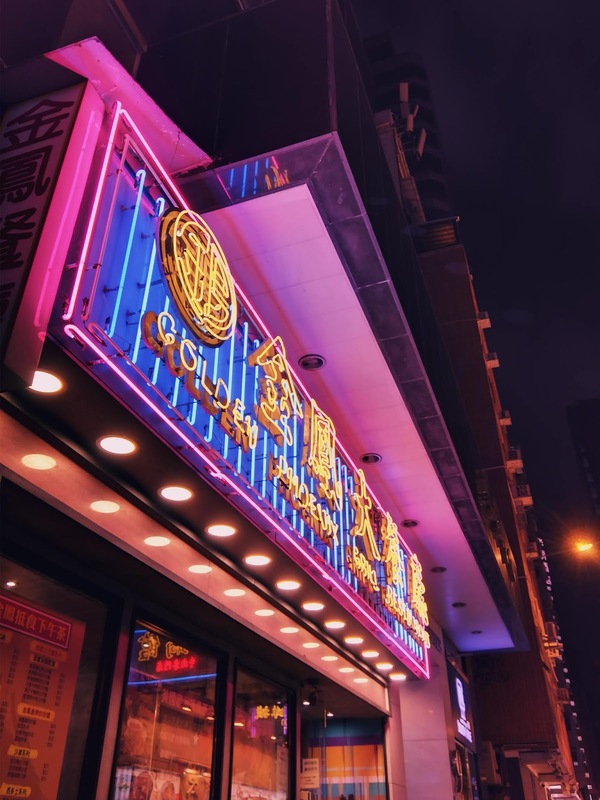 Neon Signs were considered as architectural landmarks, a medium of art and an industry that has grown to build a culture. 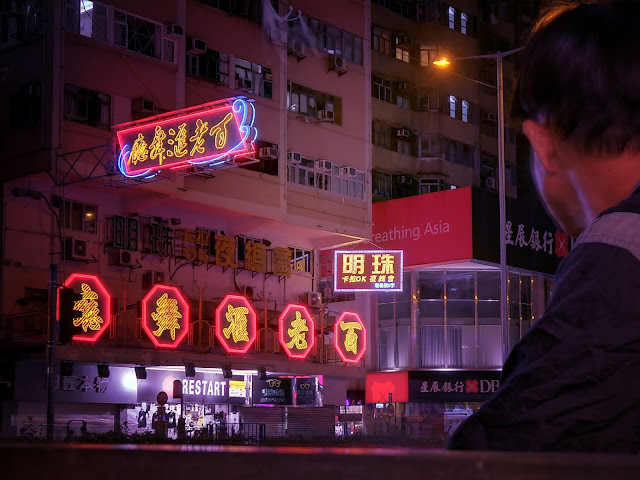 If you ask your old folks about Hong Kong, one common memory would be of the bright neon lights. 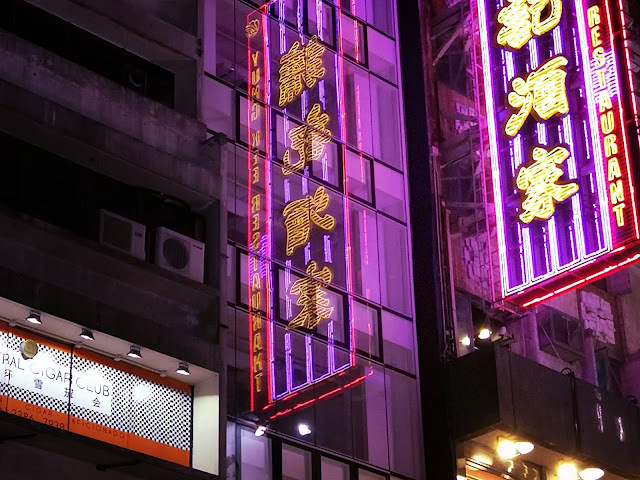 As I cruised along Mong Kok, I realized that there is a huge difference in visual and emotional impact between neon signs and the LED signs. 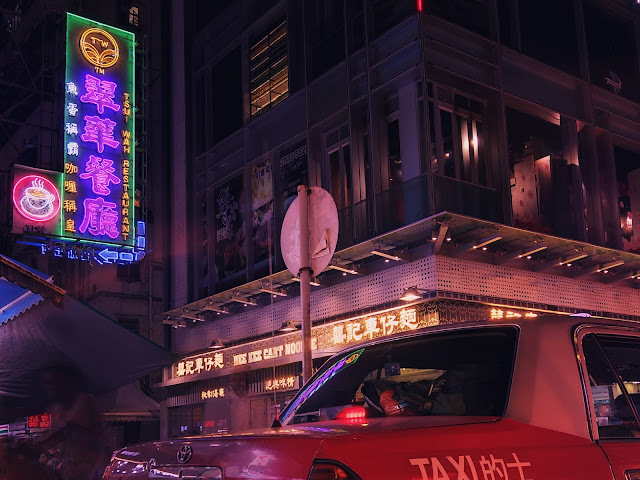 The neon signs glow in a very spoken melancholic manner; it greatly interacted with walls, fenestration, pavements, cars, and people. 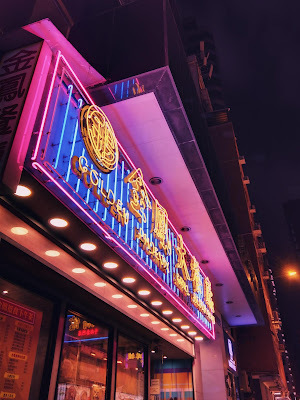 May it be romantic or tragic, each neon signage provided a story, a glimpse of its heyday, a testament of the longevity of the establishment it serves. The neon glow and treatment is indeed a cinematic and phenomenological treat to the ones experiencing it. 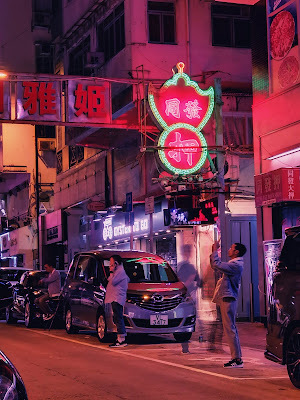 Hong Kong movies, art, and even design has always portrayed the neon sign as a protagonist - the only one needed to perform in the film, and us, the objects are merely afloat along with the background and the sounds. 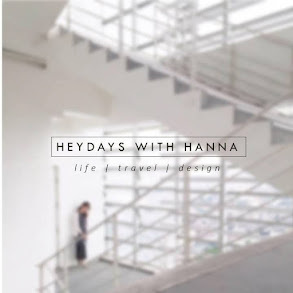 "It feels like something is missing"
cries Iry Yip from her interview with the New York Times. 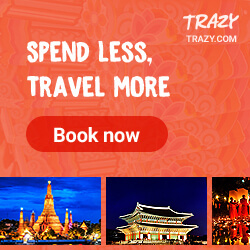 I completely agree with this one. 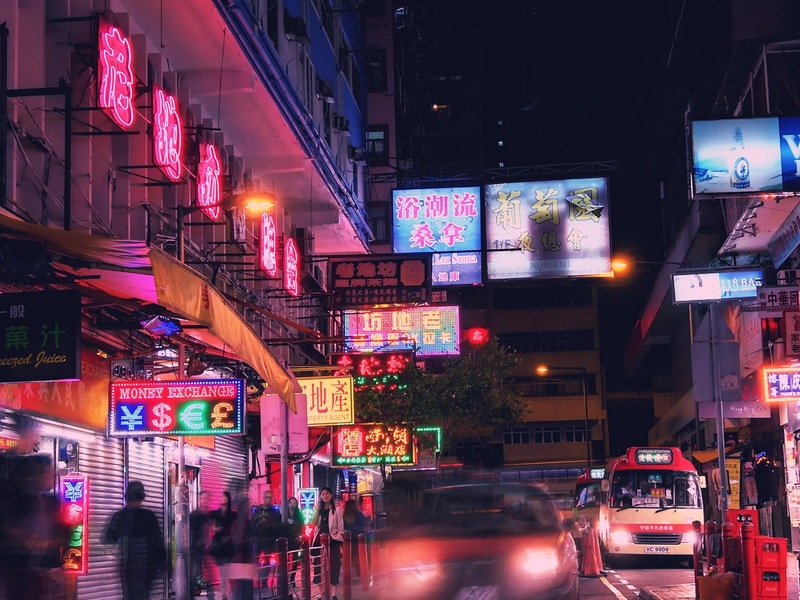 As I walked along the streets and wondered about the story of each signs, it made me feel a bit sad and abashed by the reality that one day, my children might not even see these beautiful things. 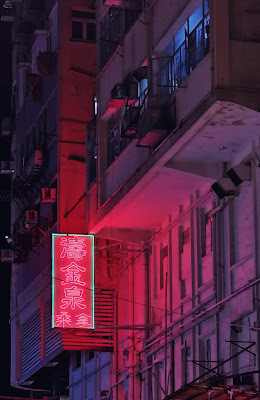 Sadly, one day, these photographs that I took are the only living truths of the Hong Kong Neon glow that I get to show. 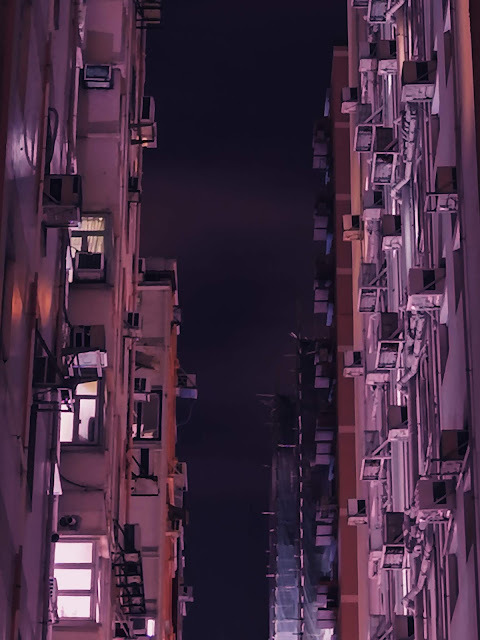 I wonder if alleys would glow the same way once all the neon goes dim and dark. To know more about the art of Neon Signs in Hong Kong, you may read it here and here. Whether it stays or goes, I am really glad we decided to take the road less traveled and discovered these all on our own, trusting where our feet and the autumn wind would lead us. 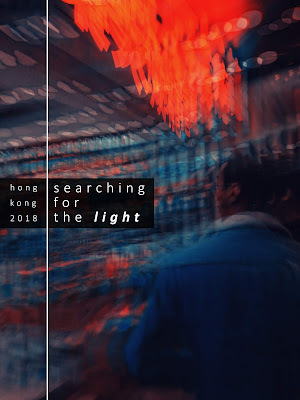 Experienced the Hong Kong glow? 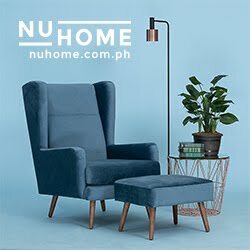 Let's talk about it!